Whether you’re a seasoned pro or just beginning to research the publishing process, there are a series of steps every author must take on his or her self-publishing journey. Reaching each of these landmarks can seem a little overwhelming sometimes, so remember to celebrate each and every successful self-publishing milestone along the way! #1 Finishing writing your book. Congratulations! Finishing your book calls for an all-out joy-fest! Some writers celebrate this monumental achievement in a big way, like a vacation. Others mark the occasion on a smaller scale, like a leisurely day at the beach or a fancy dinner out. And then there are those who choose to simply rest and recuperate before taking on the next step in the self-publishing process. #2 Having your manuscript professionally edited. 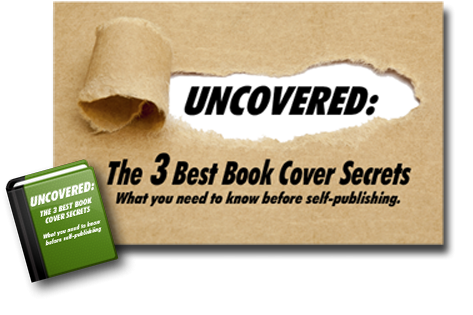 #3 Selecting your dream self-publishing company. #4 Choosing the perfect cover. Your book’s cover has been professionally designed and it’s the perfect brand ambassador for your novel. Use the cover image in all your marketing materials—celebrate by giving out bookmarks and other freebies featuring your cover art. You might even hang a poster of your book’s cover to decorate your writing space. #5 Having your author website up and running. Throw a virtual website launch party! Not only will you add potential fans and followers, but you’ll build anticipation for that all-important book release. #6 Implementing a comprehensive marketing and social media plan. Even though your marketing and social media efforts will continue long past the book’s publication date, developing an overall promotional plan takes no little effort. Celebrate with a makeover and a professional new head shot or a special promotional giveaway on your author website. #7 Setting a price, approving the final formatting, and arranging for your book to be listed with online retailers. #8 Getting a release date! It’s official—time for another party! Consider hosting an online launch party on Facebook with the “Create Event” feature, or book a physical venue and celebrate your book launch in person. Above all else, take a moment to savor this huge milestone in your writing career! There are many ups and downs in the self-publishing process, so celebrate the hard work and dedication you put into each successful step. Soon you’ll see your goal realized with a well-written, well-designed book—with your name on it. 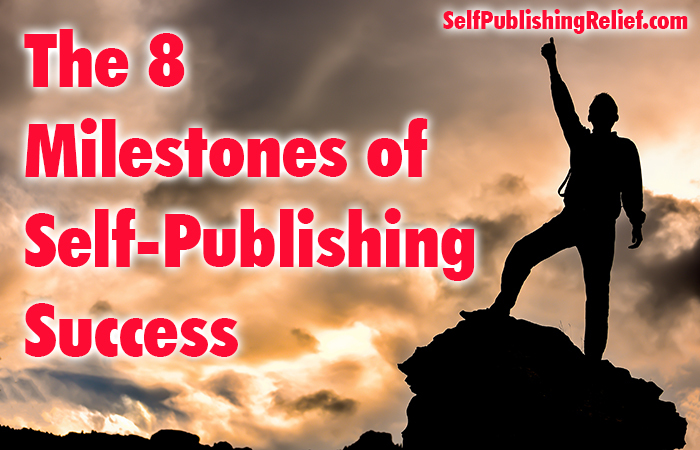 If you’d like some guidance and support while navigating the self-publishing process and attempting to reach these milestones, Self-Publishing Relief can help keep the road smooth and jam-free. Let us know if we can help! Question: How do you celebrate writing and publishing milestones?